Motorcycle rides are exhilarating. 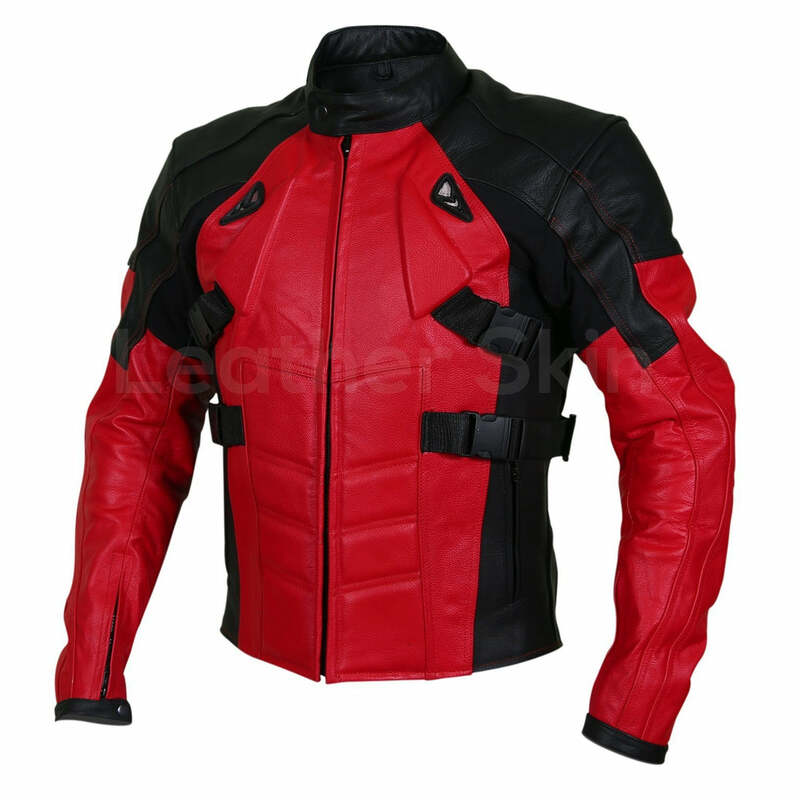 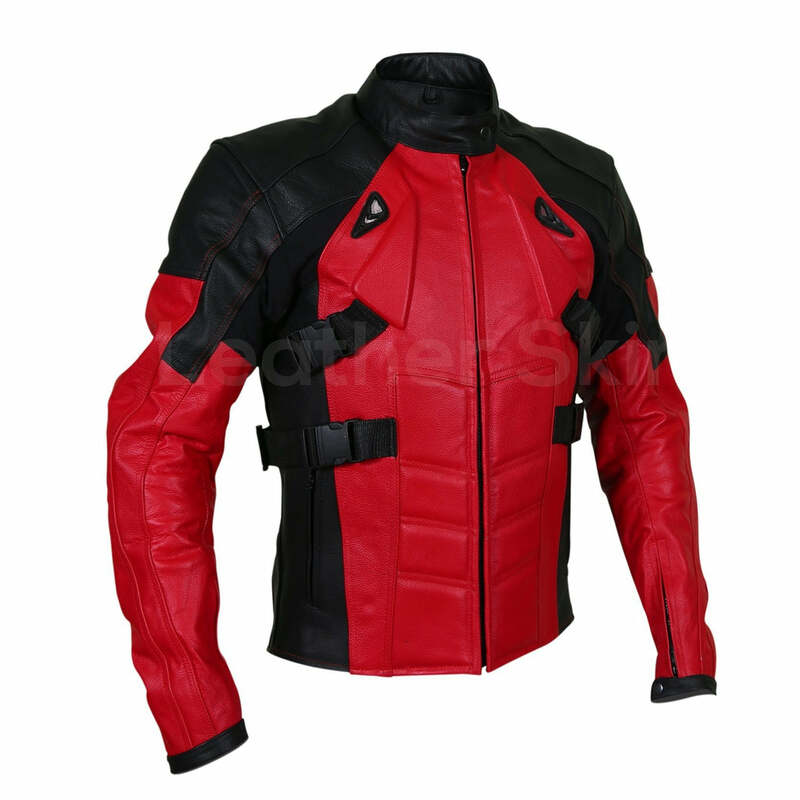 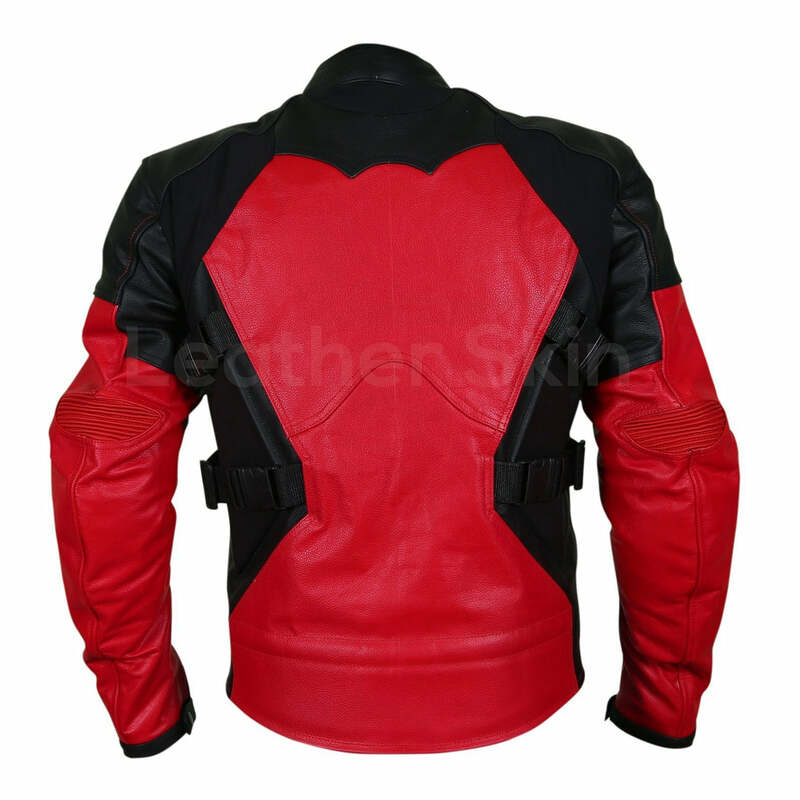 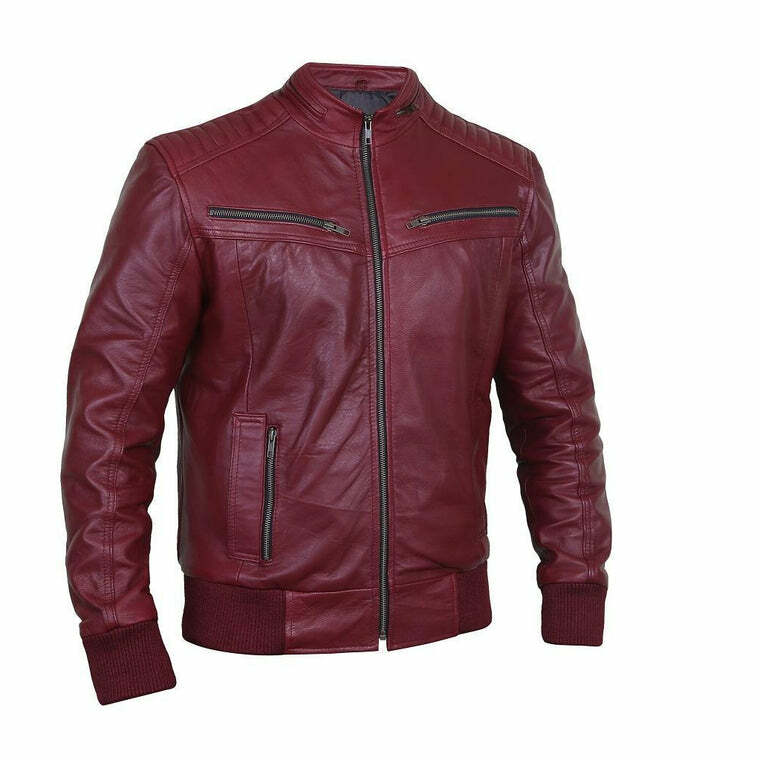 But they can also be dangerous which is why you need to invest in this flaming red LSS red cow leather jacket. 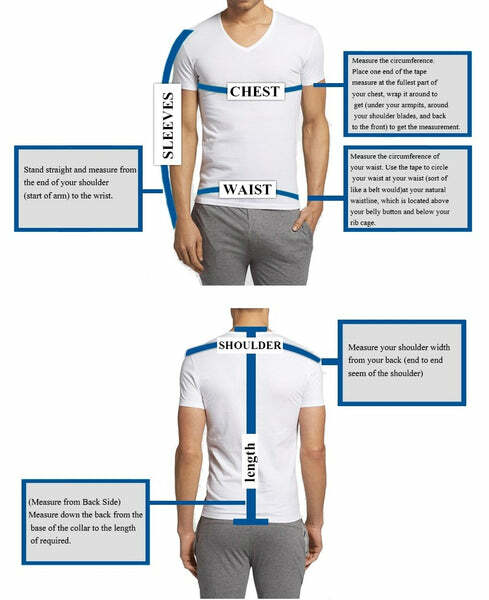 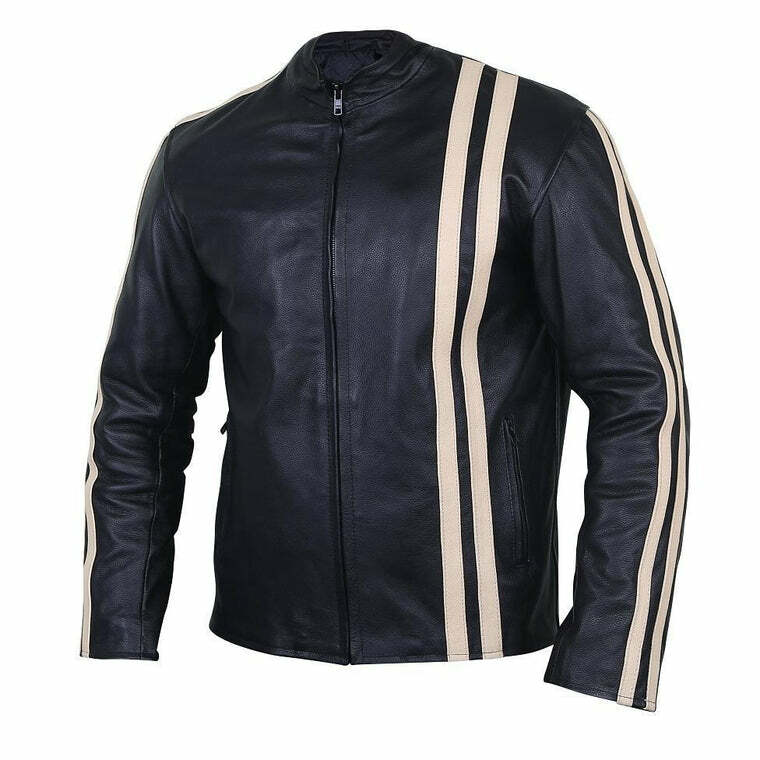 Don’t just ride your Harley in your plain old black jacket. 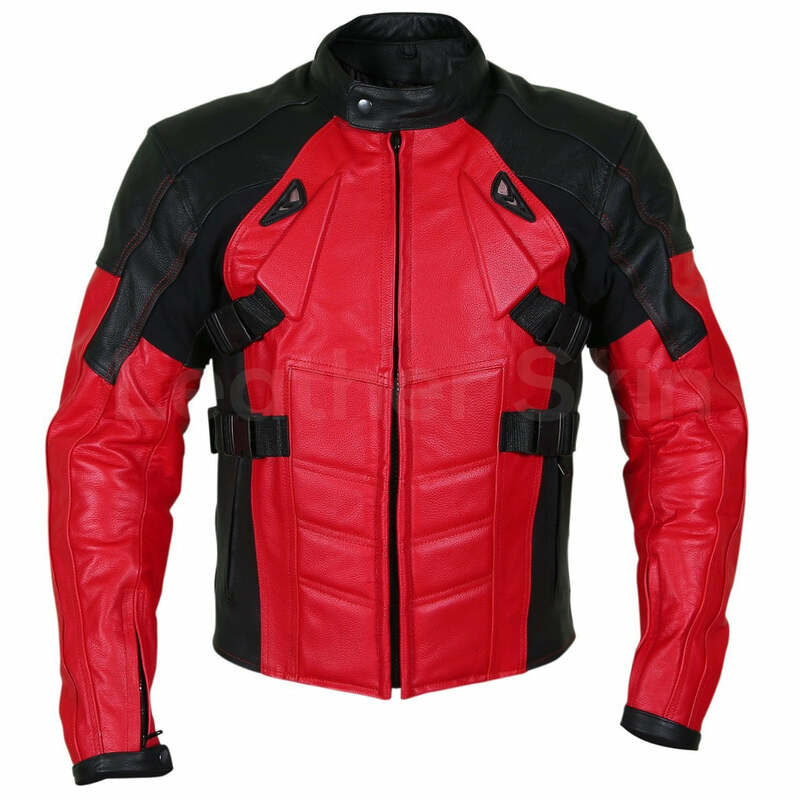 Flaunt your style with this snugly fitting jacket that ensures a thrilling ride and a safe experience. 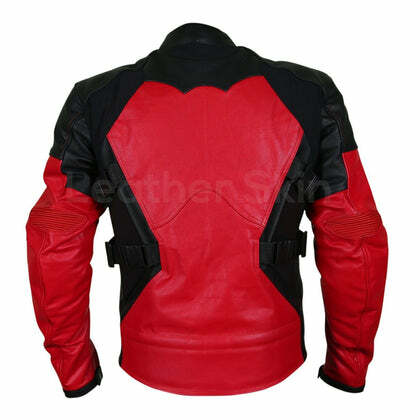 The jacket’s flawless stitching gives you the perfect fit. 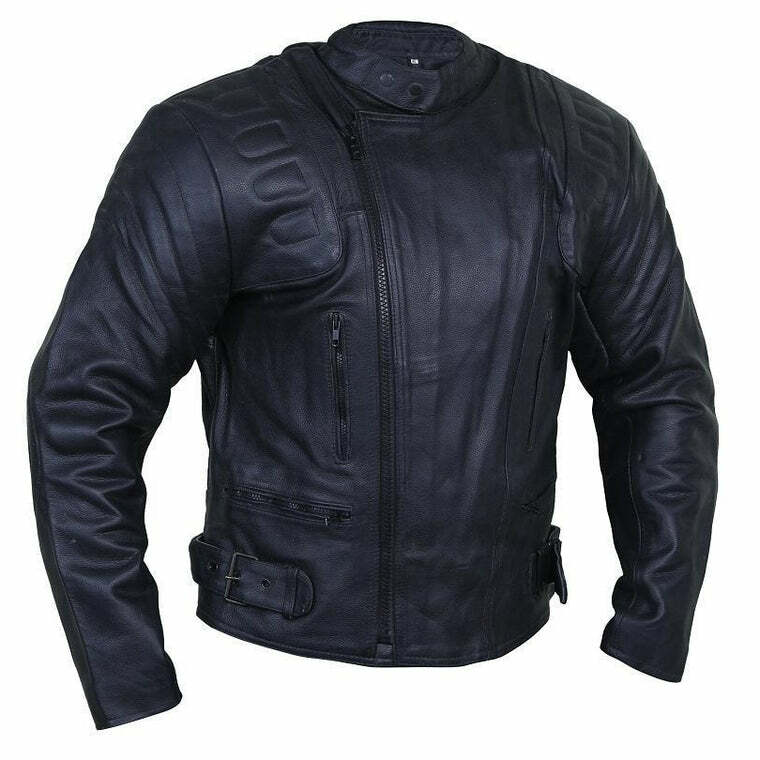 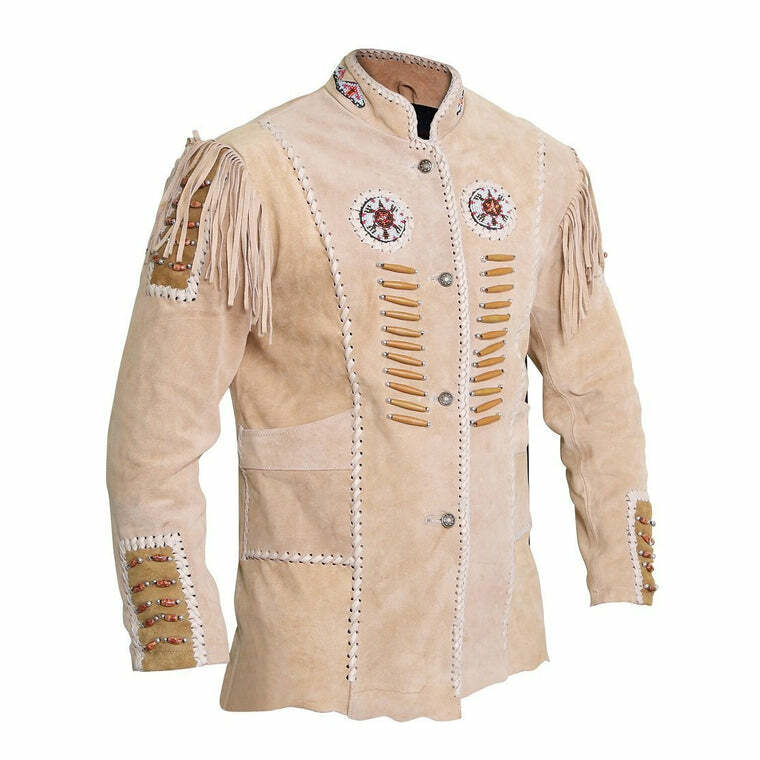 Its premium quality cow leather is durable and comfortable.